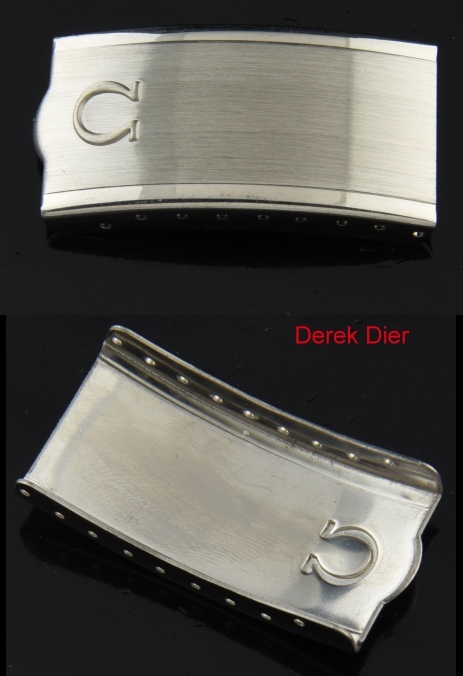 Home / Shop – Vintage Watches For Sale Used & Antique / Uncategorized / Omega Buckle Fold over New Old Stock 17x33mm. This is a 17x33mm. new old stock circa 1970’s OMEGA steel buckle for your bracelet. 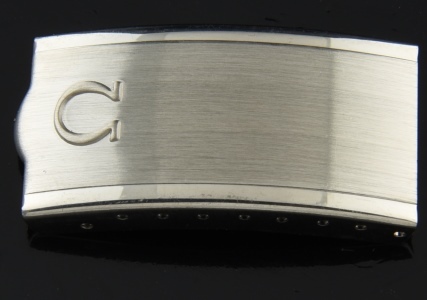 If your buckle is 17x33mm. This is for you! I have a few of them. For lower priced shipping…please email me first.